I cry as I vacuum my favorite teal chair, the one you claimed as your own. I cry as I work out the dog hairs from between the threads one last time. The vacuum is loud and I allow myself to wail, telling myself the sound of the machine is loud enough to muffle my audible pain. It hurts. I hurt. I hurt because I said goodbye to you today. We persist together because we have been given bountiful gifts and now, it is our turn to be the givers. 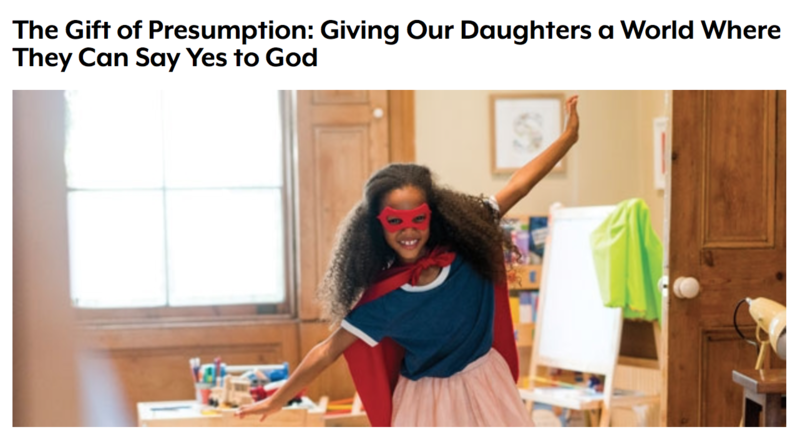 It is our turn to forge new paths in the wilderness for our daughters and nieces, for every little girl that sits in our pews. It is our turn to do the hard work of enduring difficulty, of silencing false narratives, and of showing up even when we are alone in order to have the profound privilege of placing in our children’s small hands the gift of presumption, the audacious belief that when God calls and they find themselves endowed with the gifts and graces from God, they can and must preach the Word. In 2015, something strange happened—99 percent of the sockeye salmon run died. Dead fish. Everywhere. What happened? The water was clear, and food sources were readily available. It was as if there was something in the water, some unseen force at work, making the environment inhospitable. 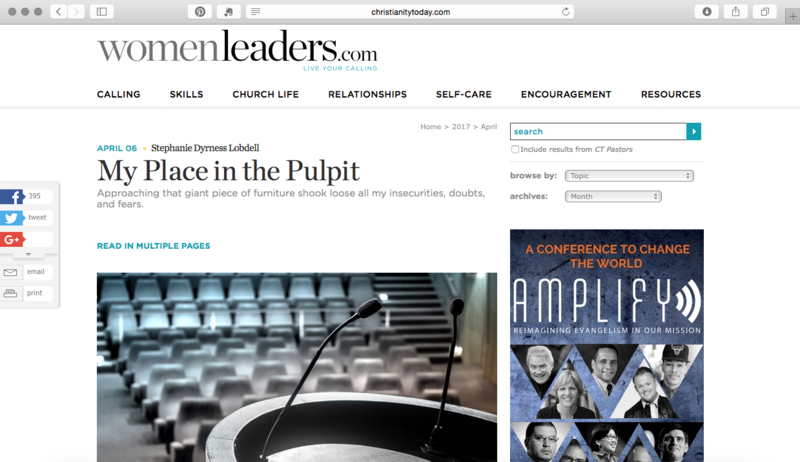 In the same way, there seems to be something in the water of many churches, at both the local and denominational level—something that is hindering women from thriving at the same level as their male counterparts. For me, living and ministering with depression is akin to running in chest-deep water; technically, you can do it, but it is twice as hard, and you become fatigued quickly. I occasionally wondered if God had forgotten about me as I strove to be faithful in a difficult context and with a difficult condition to boot. ​Preacher, bear the Word. Lift up your head. You are called. You are seen. You are valued and treasured. You are of infinite worth. You are included. Not because you are mighty, or wise, or strong, but because I AM. I look upon you with favor. I will fill you to overflowing that my saving action might be made known, even through you. 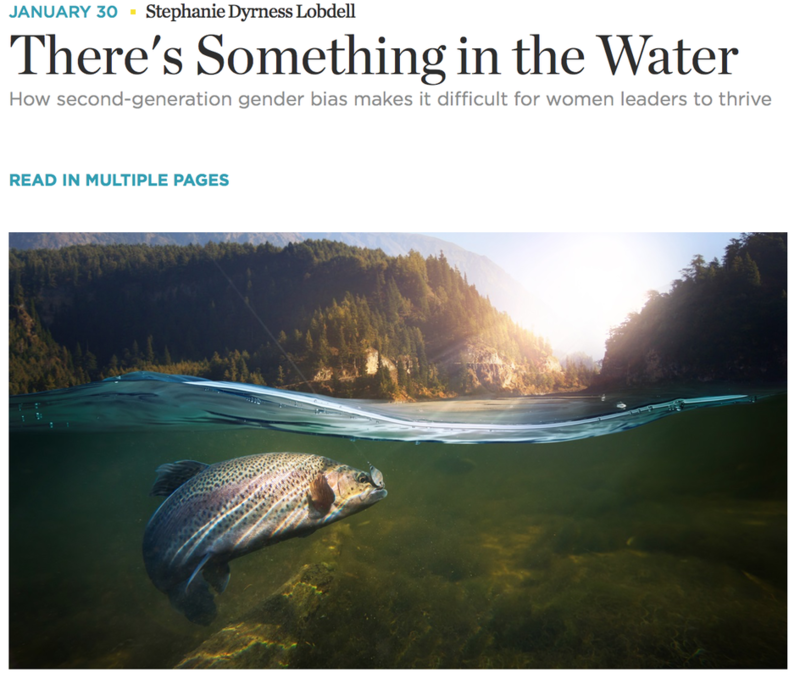 Exclusion had met its match in the radical inclusion of God. ​The temptation to slip into bitterness is so very real―even alluring at times. There is a sick sweetness to be found in reveling in one’s inflicted wounds and perceived righteous victimhood. However, bitterness begets cynicism and a hardened spirit―a spirit that loses its sensitivity to the voice of the Shepherd. 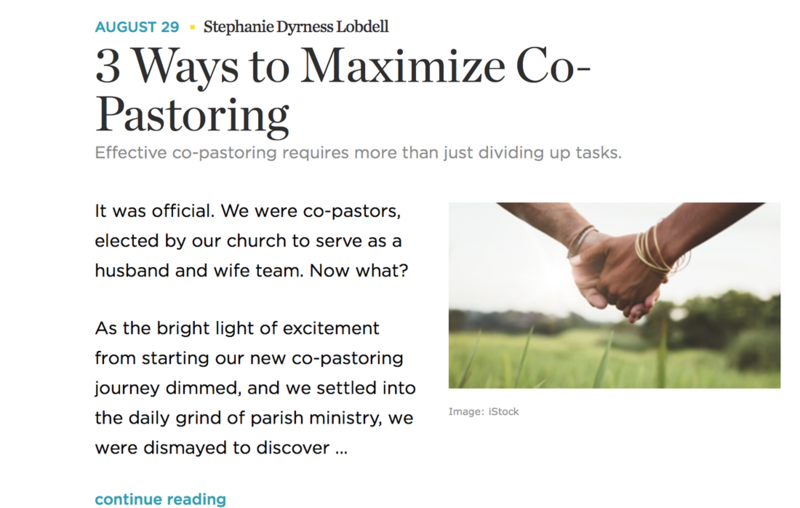 "We had the tools we needed for exegesis, pastoral counseling, and leadership. Knowledge and information were not the problem—we just had no idea how to wield them as a duo. It was like being an expert at hammering nails only to be told now you must do it with a friend, at the exact same time, in front of an audience—and stay married. Brutal." 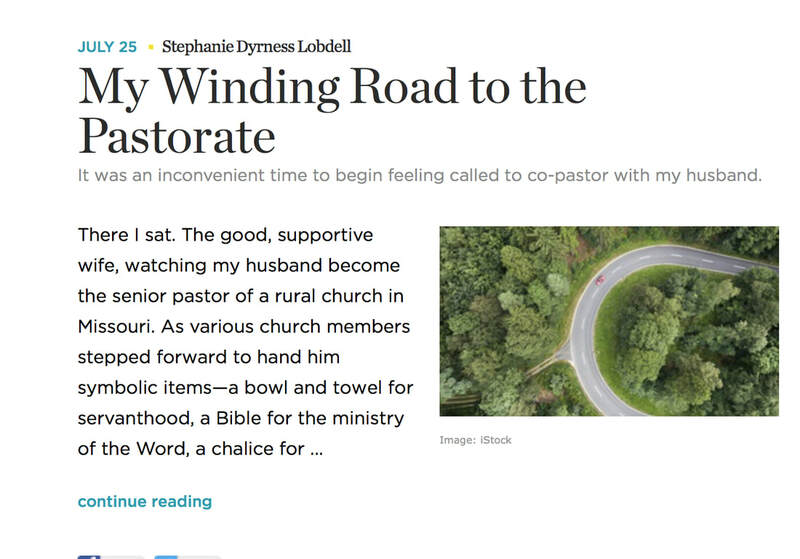 "But as my husband stood up there, accepting all those pastoral symbols at his new pastorate, my heart suddenly knew. Like the first ray of sunshine hitting your eye, painfully blinding you for an instant, the possibility flashed in my mind, equally painful. My imagination burst open and I saw myself as pastor. What a seriously inconvenient time." 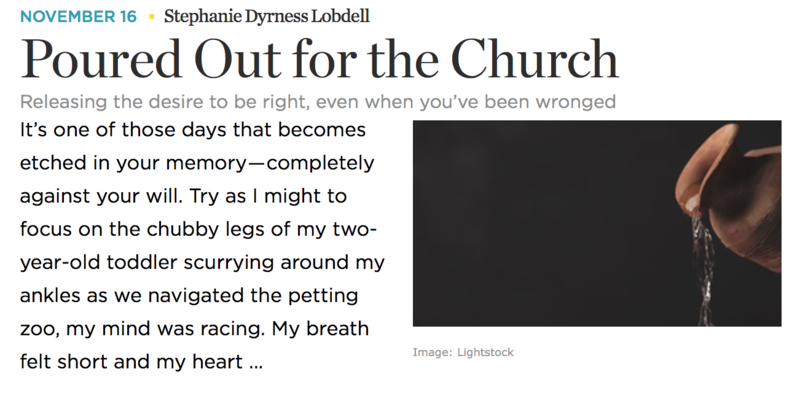 ​"The overwhelming sense I had as I inched my way closer to the pulpit was that of presumption. Who am I to stand here? Who am I to assume the mantle of authority attached to this strange piece of furniture? Who am I to presume to speak on behalf of God to a group of people made up of individuals who have been Christians much longer than I have been alive?" 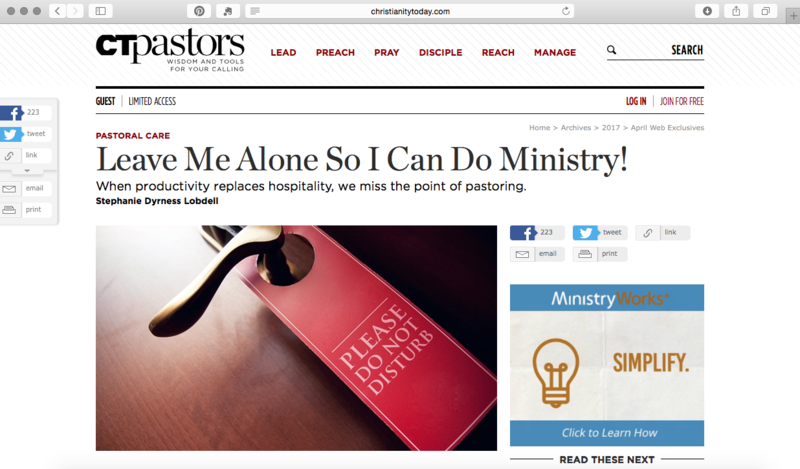 ​"How easily I am captured by the glamorous work of sermon writing and delivery, curriculum writing, speaking at special events, and praying for community gatherings. How easily I become annoyed or fatigued by the bland needs of the people entrusted to my care. Lord have mercy on my soul." 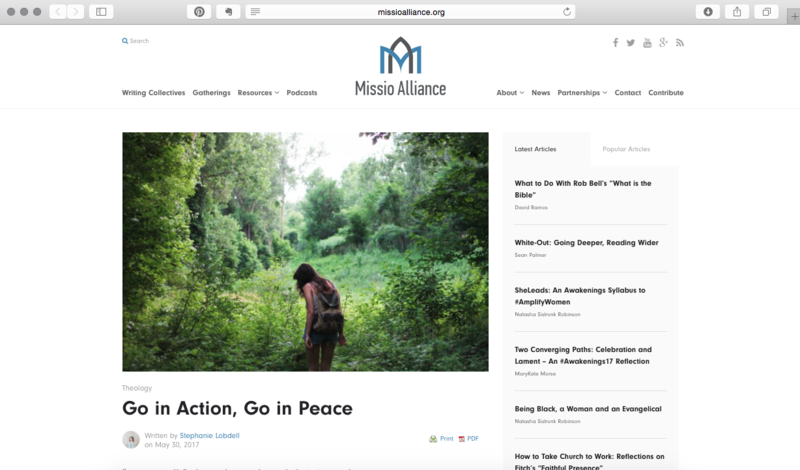 As preteens make the transition from childhood to adolescence, where will your preteens find help to successfully navigate their faith journeys? Collide is a curriculum that meets your early adolescent students where they are emotionally, spiritually, and developmentally. 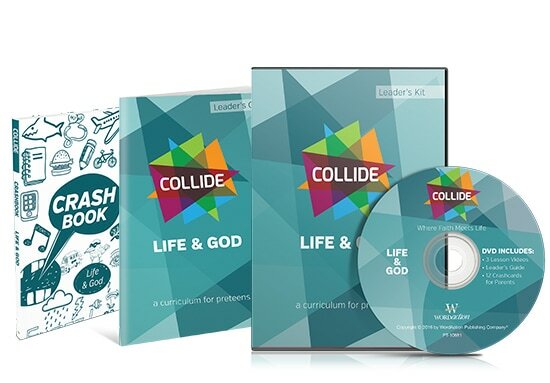 Collide: Life and Service, preteen curriculum by Nazarene Publishing House, contributing author. A lectionary-based preaching companion in the Wesleyan-Holiness tradition by Nazarene Publishing House, contributing author. Named is a small-group resource that tells the story of people from Scripture through a new lens--exploring the mystery of faith with a literary touch. Each series introduces six different characters in the Bible--unpacking one every week. Become acquainted with the people identified by God in a story as particular as you. Contributing author.